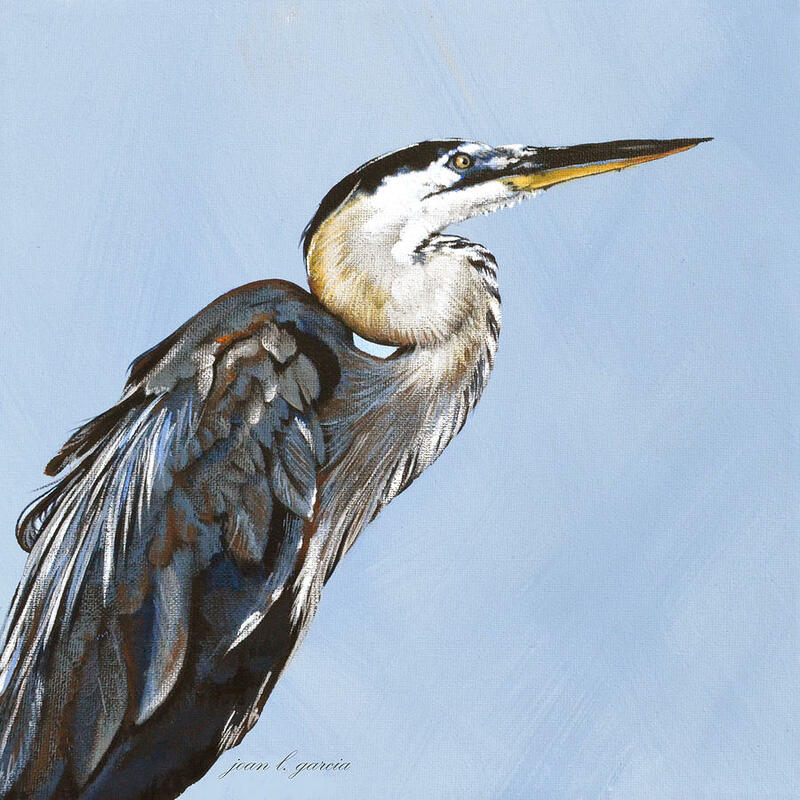 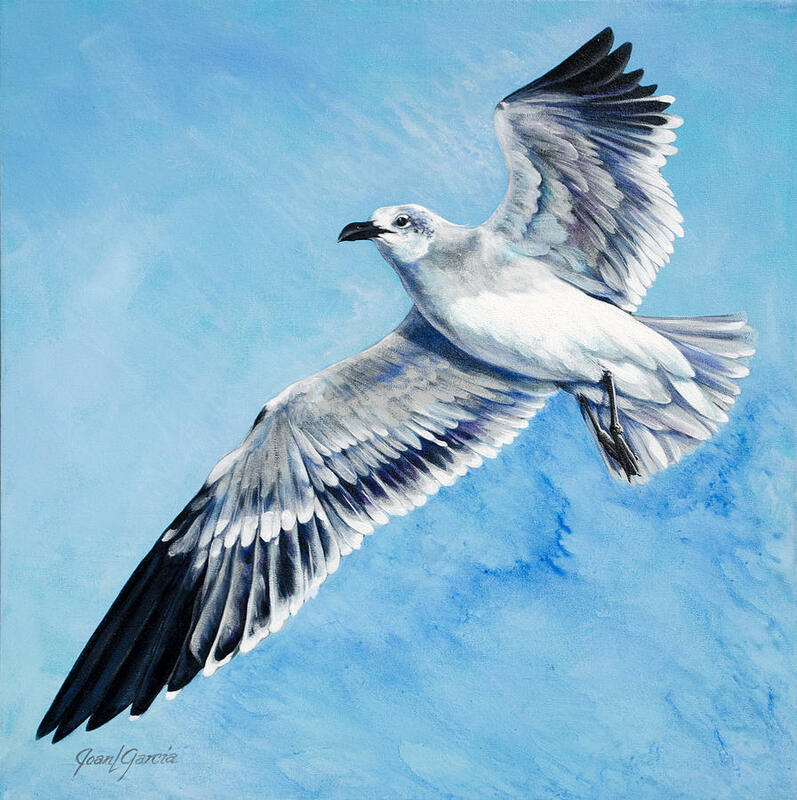 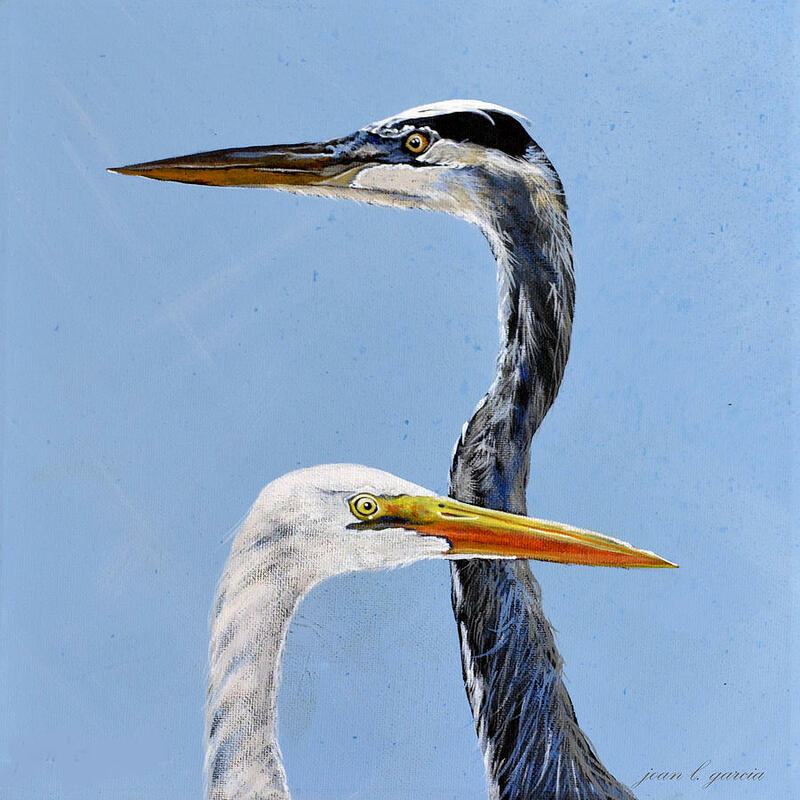 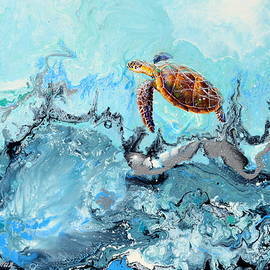 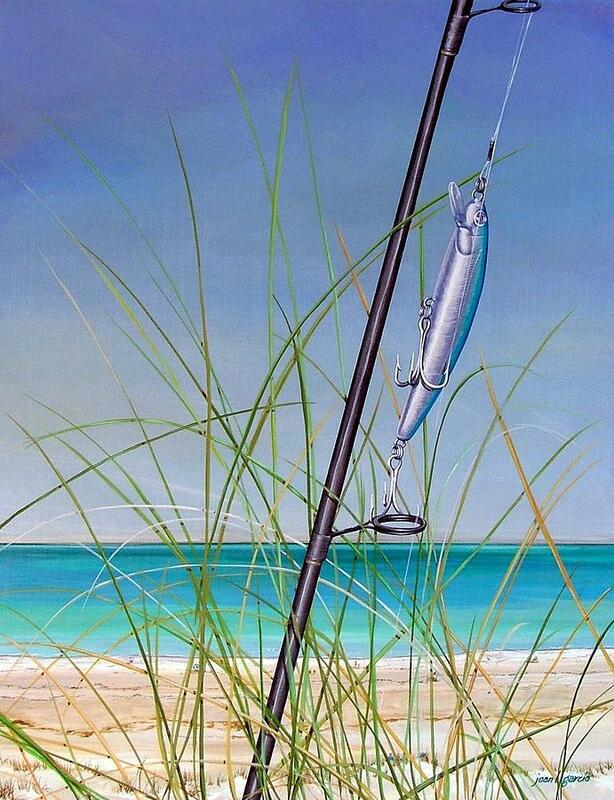 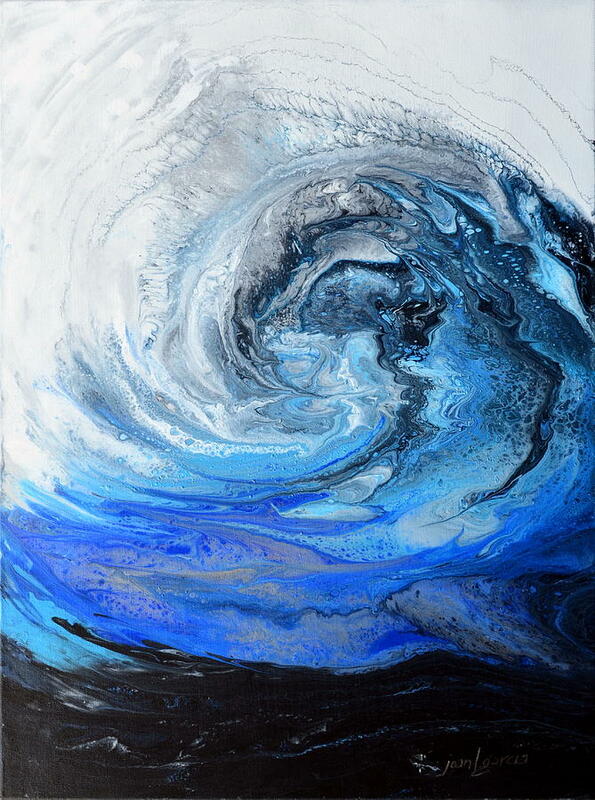 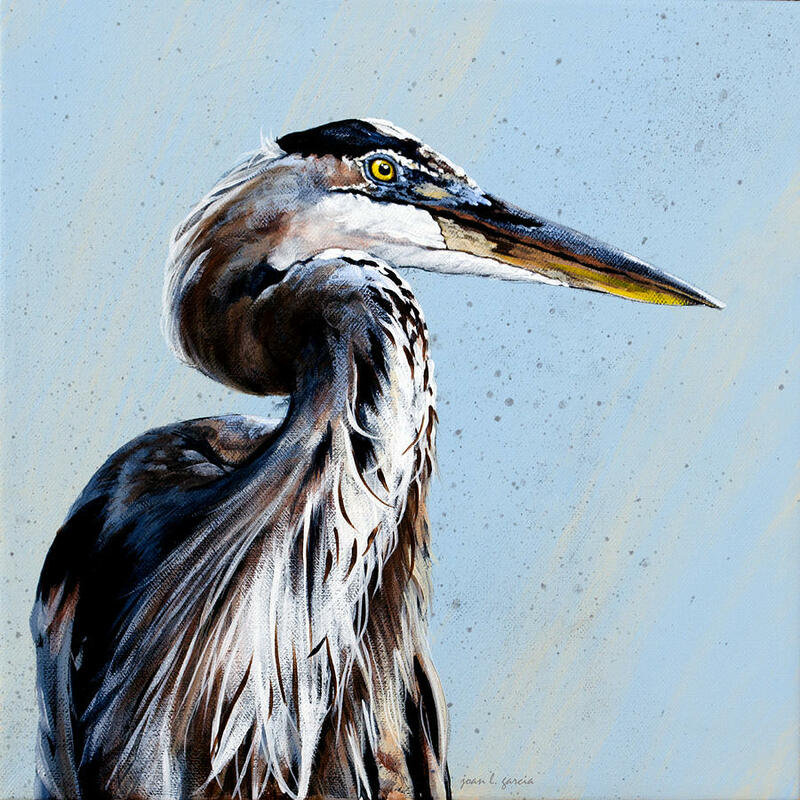 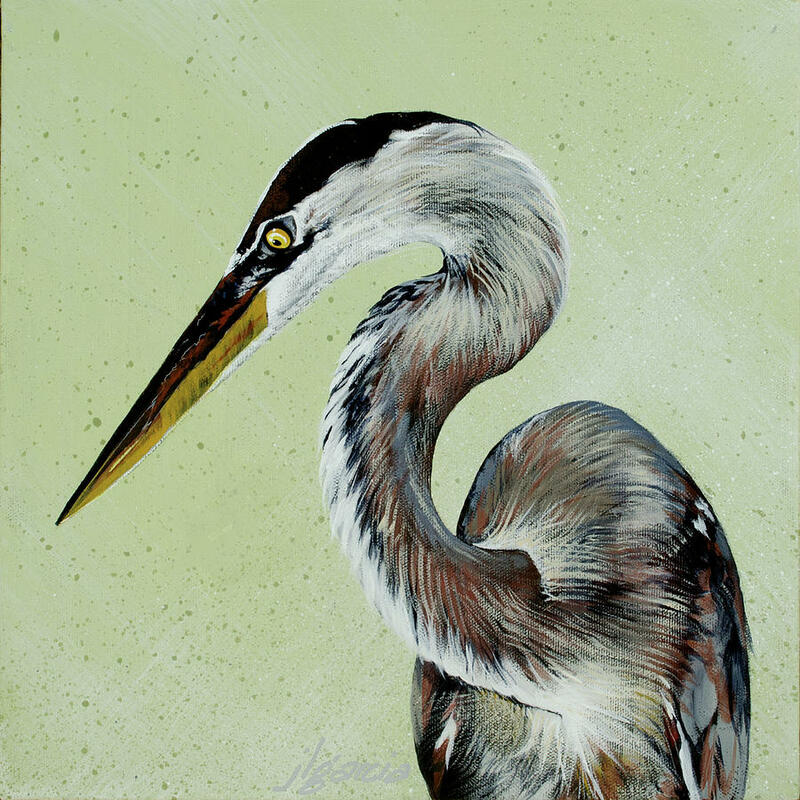 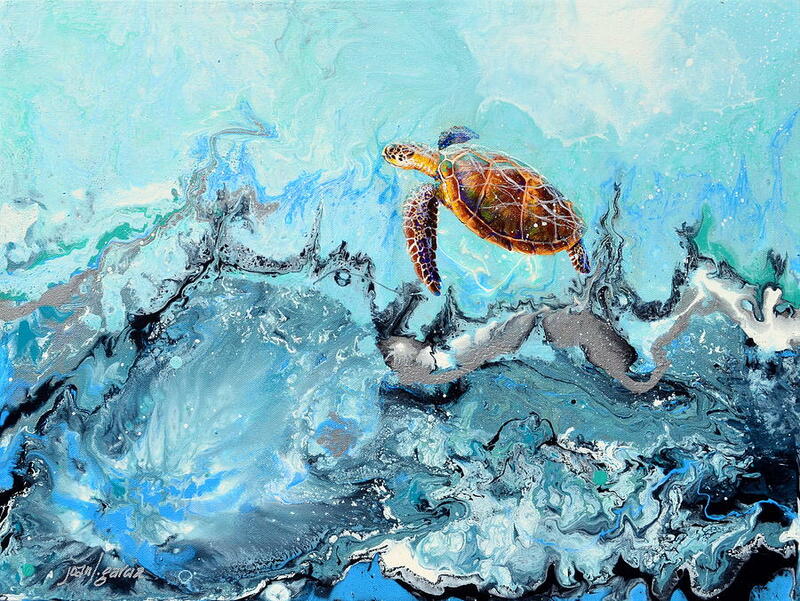 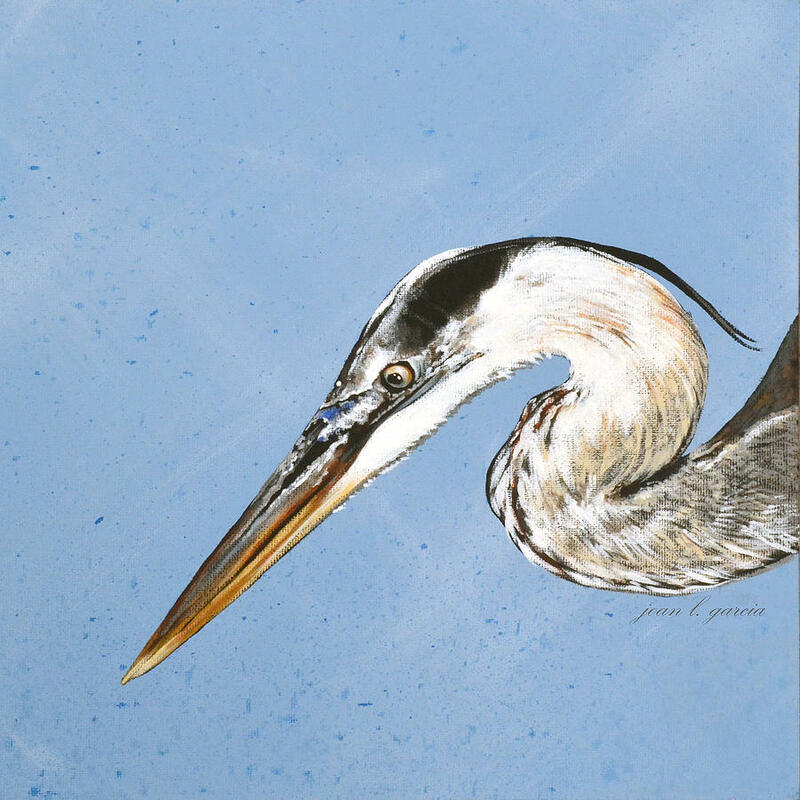 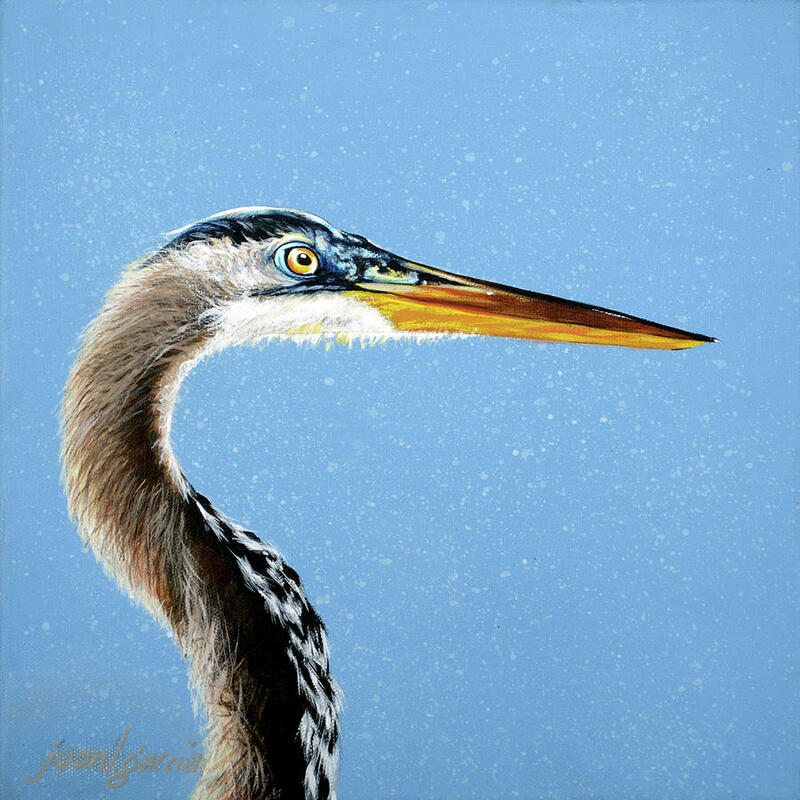 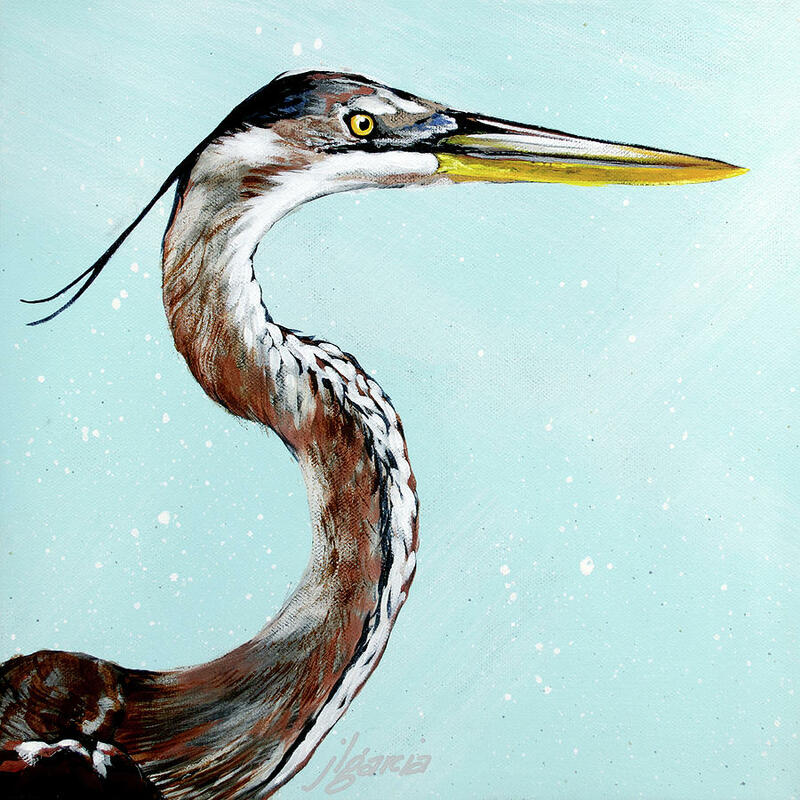 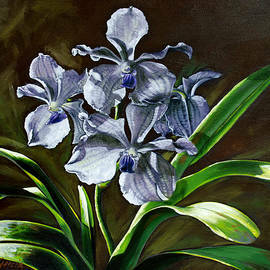 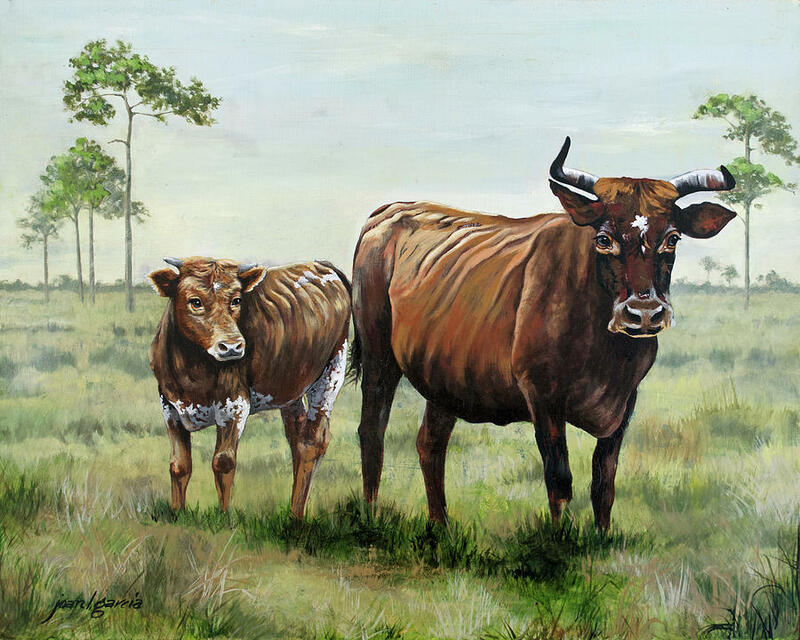 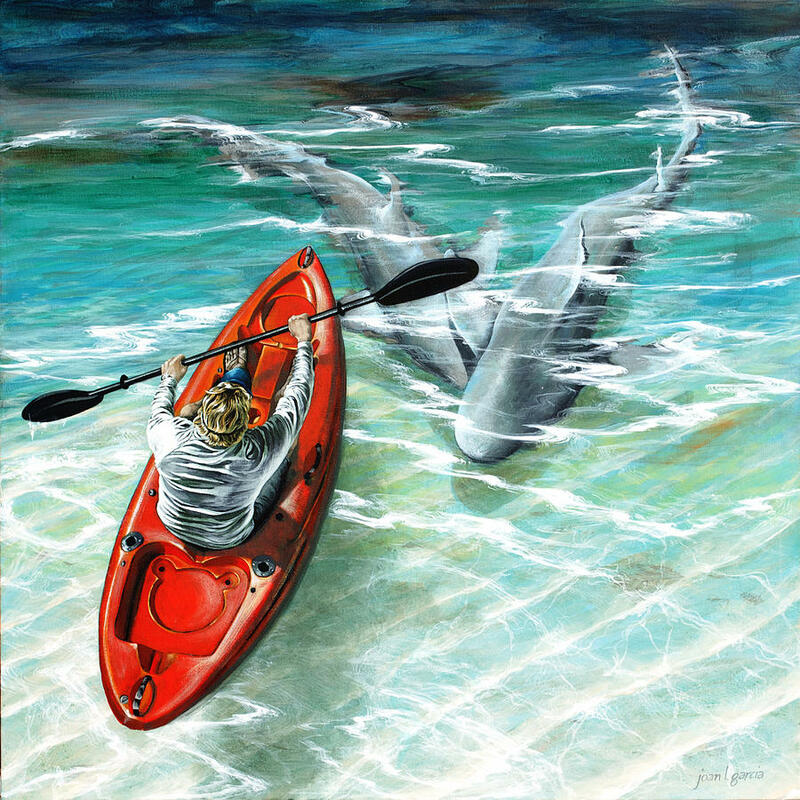 An artist in the Tampa Bay area, Joan has artwork in corporate and private collections nationally and internationally. 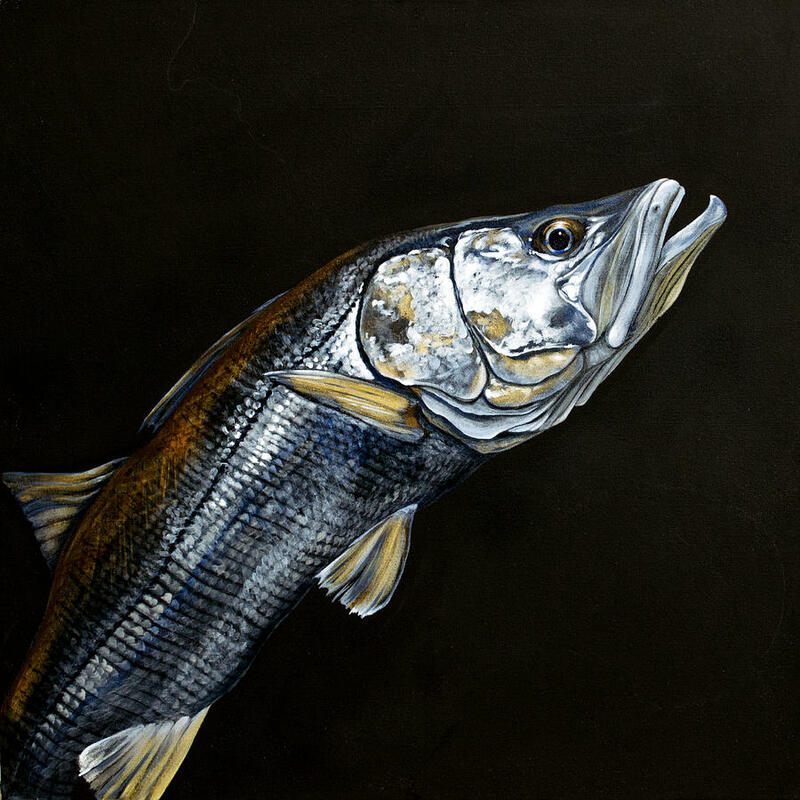 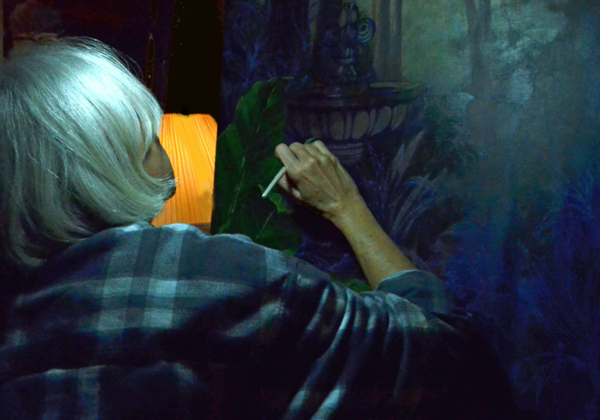 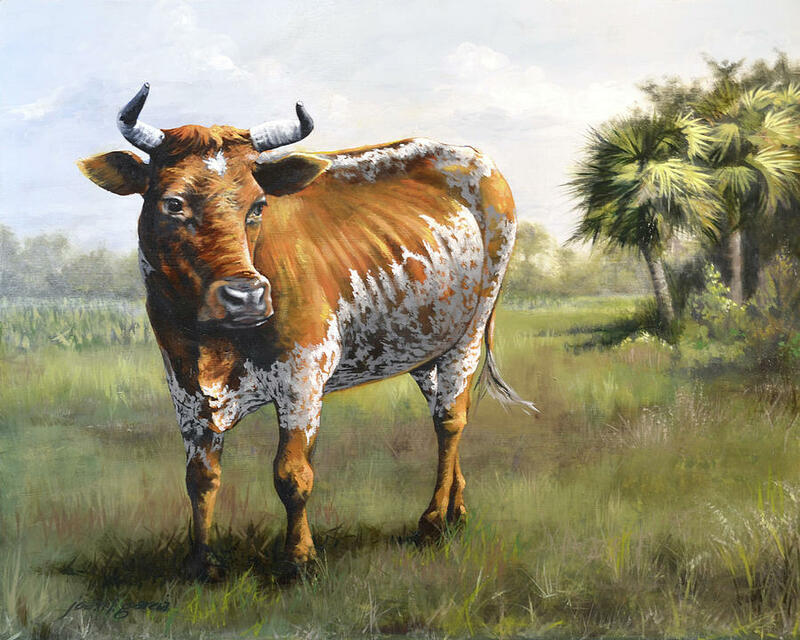 Having lived in Miami, Costa Rica, Texas, and finally returning to Florida, she has been working professionally in fine art and portraiture for over 25 years. 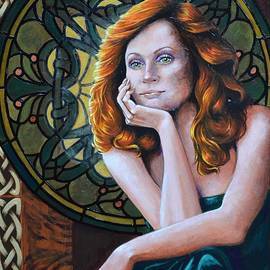 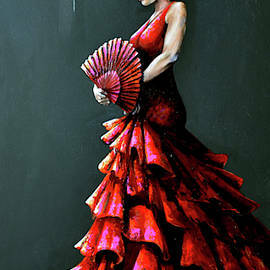 Having participated in numerous shows she has won both patron, People\'s Choice and Best of Show awards. 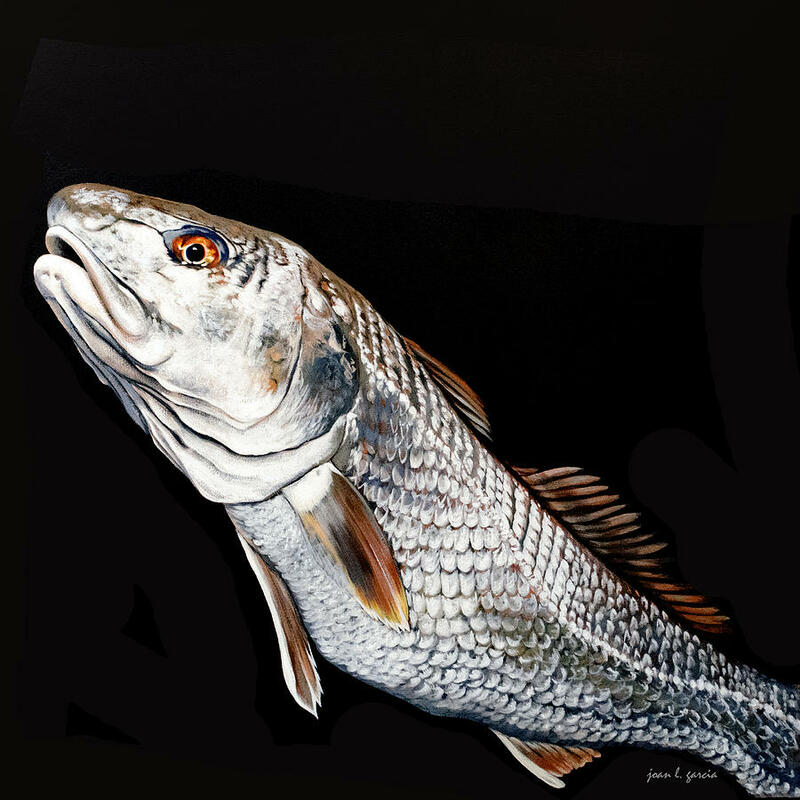 Her body of work stretches from realistic landscapes and still life paintings in oil and acrylic to portraits in colored pencil. 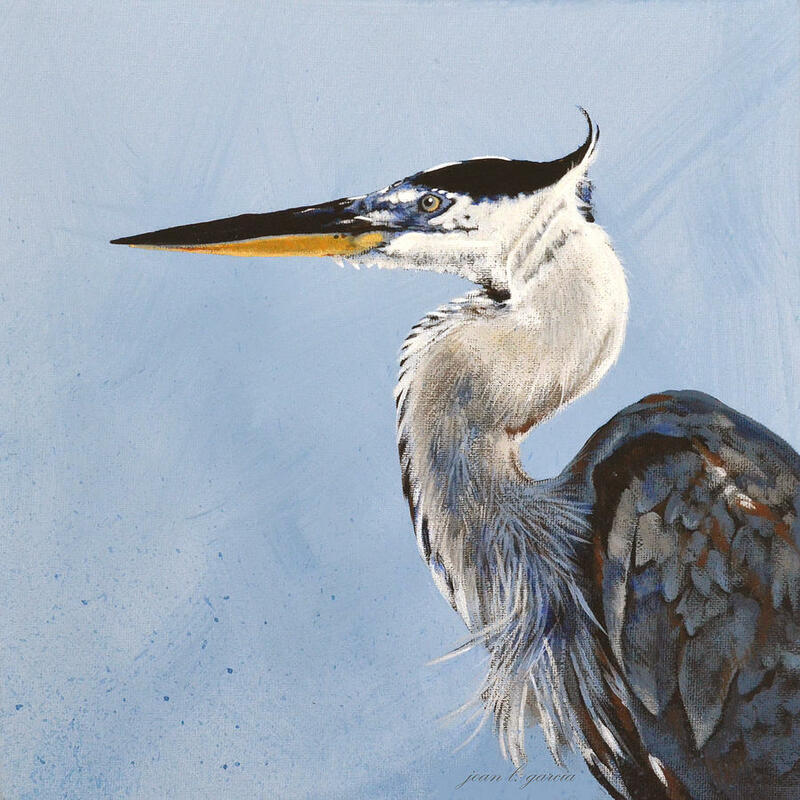 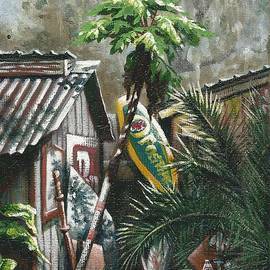 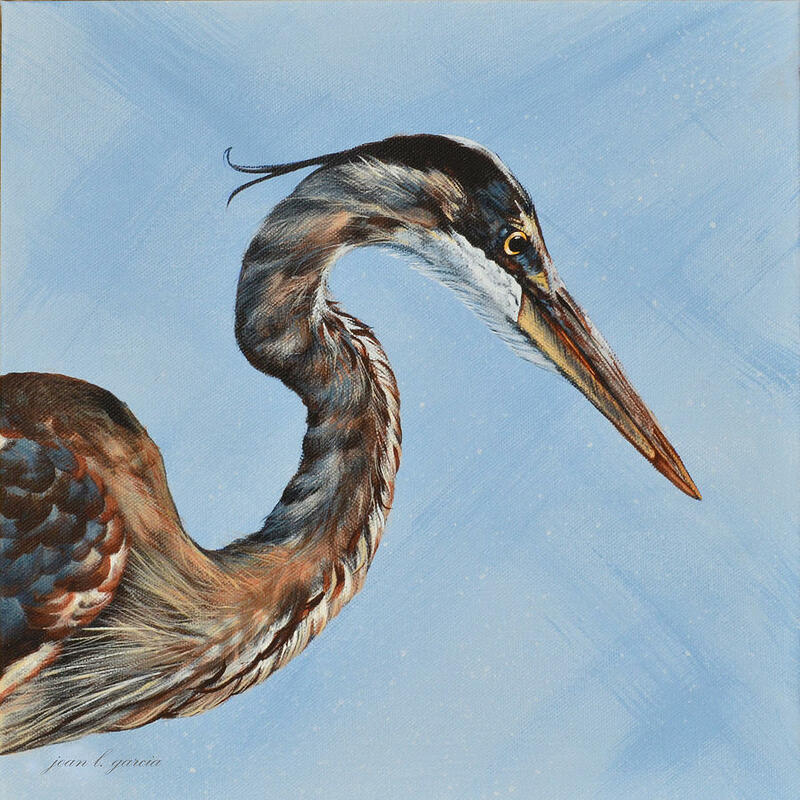 A member of the North Tampa Arts League, Colored Pencil Society of America and Oil Painters of America she continues to paint and show in the Tampa Bay area.